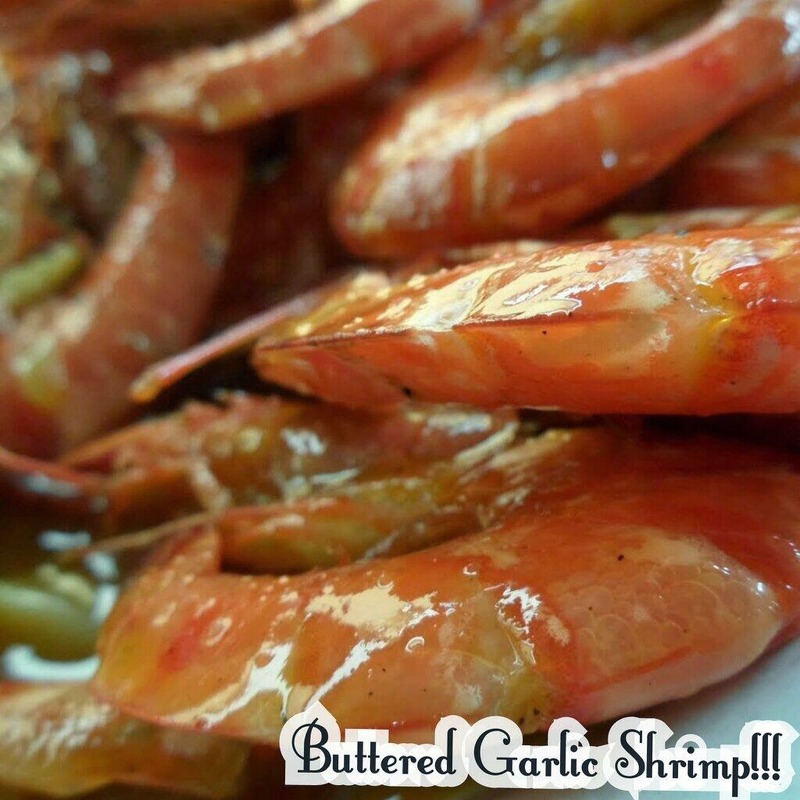 I wanted to share my own version of Buttered Garlic Shrimp and this is the easiest way to cook shrimp so far. 5 table spoonful of Butter - I used Dairy Cream for my butter. 1. Heat the pan at a slow fire. 2. When the pan is already hot. Put the butter and let it melt. Once its melted add the shrimp until it turns orange. 3. Add the spices and stir until cooked.